I am an academic staff member at the University of Wisconsin–Madison Department of Computer Sciences and a member of the Wisconsin Wireless and NetworkinG Systems (WiNGS) Lab, which is led by Professor Suman Banerjee. I completed my M.S. degree in 2012 at UW–Madison in Computer Sciences. 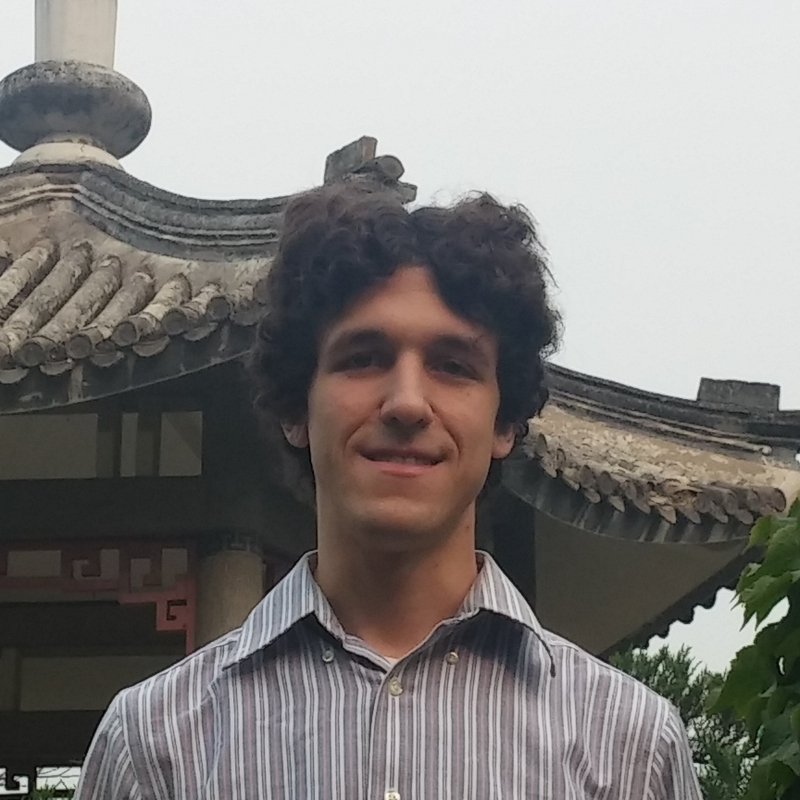 My research interests include advanced wireless networks, systems building, and various aspects of connected and autonomous vehicles. Paradrop is an open source platform for edge computing. It uses Docker for lightweight isolation of services, which allows it to run on resource-constrained devices such as Wi-Fi access points. My focus has been on issues that affect the developer such as ease of use, the quality of developer tools and APIs, and questions surrounding resource sharing and authorization in a multi-tenant edge computing environment. 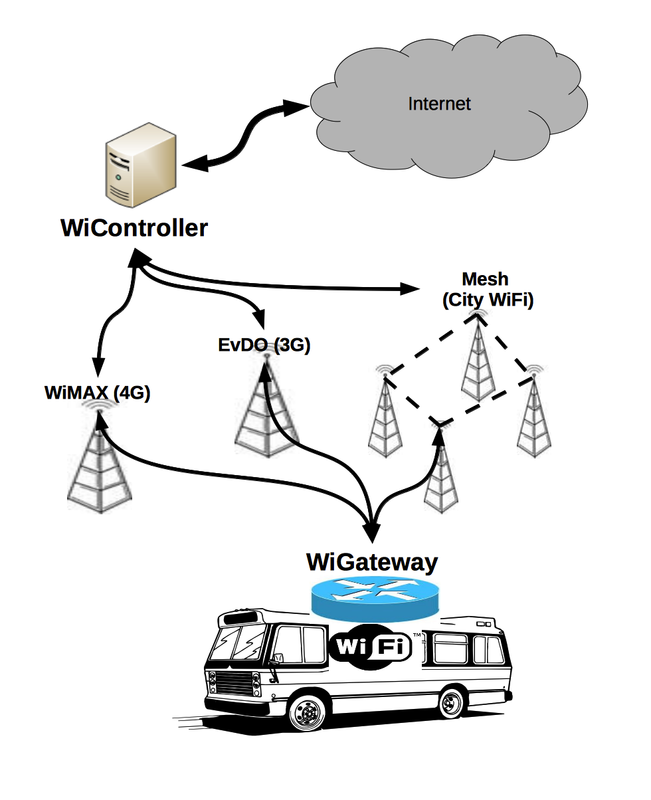 WiRover is a networking solution for vehicles (V2I) that leverages one or more heterogeneous wide area links for higher availability and performance. Our solution uses techniques such as tunneling and packet scheduling based on performance metrics (latency and link capacity). My focus has been on implementing algorithms for multipath bandwidth aggregation and adapting our techniques for high-loss uplinks such as WiFi. We have implemented WiRover in both user space with the Linux TUN/TAP driver and in kernel space with a custom Linux kernel module. Smart-home Activation for Emergency Response (SAFER) is a project built on top of the Paradrop edge computing platform that leverages connected devices in the smart home to respond to emergencies in the most expeditious and life-preserving way. We envision devices that are normally used for entertainment or novelty purposes as taking on a new role in an emergency situation, and the programmability of the Paradrop platform facilitates this transformation. I worked with an outstanding team of five undergraduate and graduate students to design, build, and demonstrate a prototype of the SAFER idea. Our current implementation enables event-triggered video streaming from in-home security cameras to authorized emergency responders. My wife is a social psychologist and an aspiring blogger. She enjoys writing about differences between American and Chinese culture. For a little taste of something different, check out her website, Mina's Peek into Culture.